Product reviewers are an untapped opportunity to help increase customer acquisitions and your revenue. These are people who've used your product and are willing to talk about it — often with little prompting from you. They've already experienced the value your product offers, so you don't have to sell them on the benefits. They get it. What if there were a way to engage these customers beyond their reviews which they submit and then forget about. What if their experience and their words could be shared with people who they know will appreciate that specific product? You'd basically be able to turn a proven conversion method — user generated content — into hyper-targeted demand generation! A reviewer is an advocate in-waiting. It's time to stop waiting and start converting your review writers into advocates. Here, we outline a strategy to help you identify your best reviewers, learn how to talk to them, reward them, and break the cycle of submit and forget! 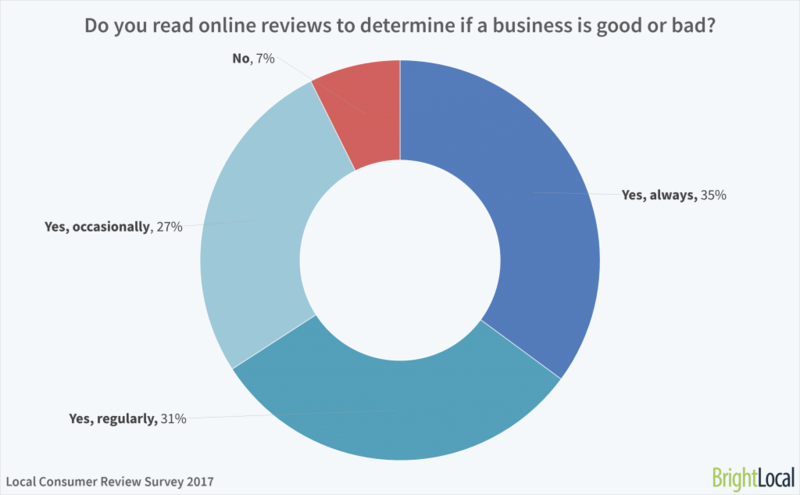 Reviews found on sites like Google and Facebook are becoming increasingly more positive. Concerns about review authenticity aside, product reviews are no longer the forum for disgruntled customers to air their grievances and are more about customers sharing details about a positive experience. This is a good shift when you consider that 93% of people read online reviews before doing business with a company and 85% of people say they trust online reviews as much as they trust reviews from a friend or family member. Grouping reviewers together helps you target them more effectively later on. Plus, segmenting and targeting your reviewers differently reinforces the fact that you understand these customers and their needs. 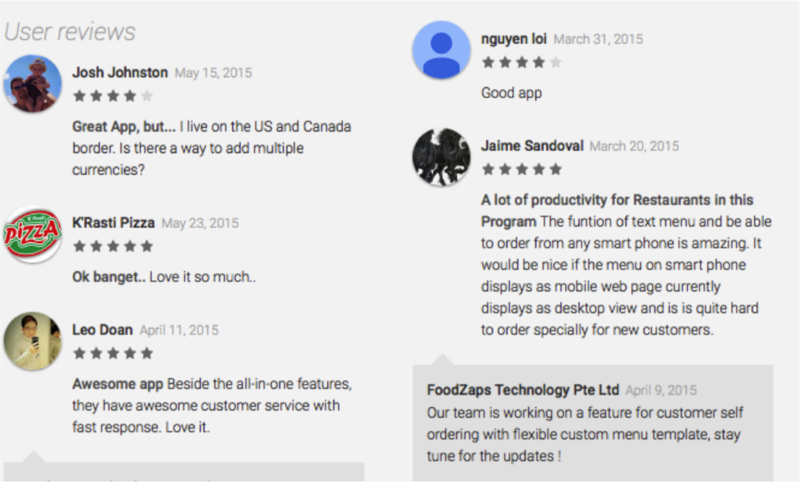 Let's say one segment includes reviewers who gave you four or five stars and mentioned product features. Since they're customers, you have their email addresses, so create an email campaign that introduces your referral program. Say something like, “Thanks for your recent review. We appreciate it! Would you like to save on your next purchase?” Then explain the referral program. The emails should focus on how reviewers can share the benefits of the product's features with their network. The people within your reviewer's network share the same interests, values, needs, and more. Chances are the features your reviewers like will also be of value to people in their network. The key to this strategy is to figure out what matters most to each segment and tailor your communication to encourage them to buy again and share your referral program. 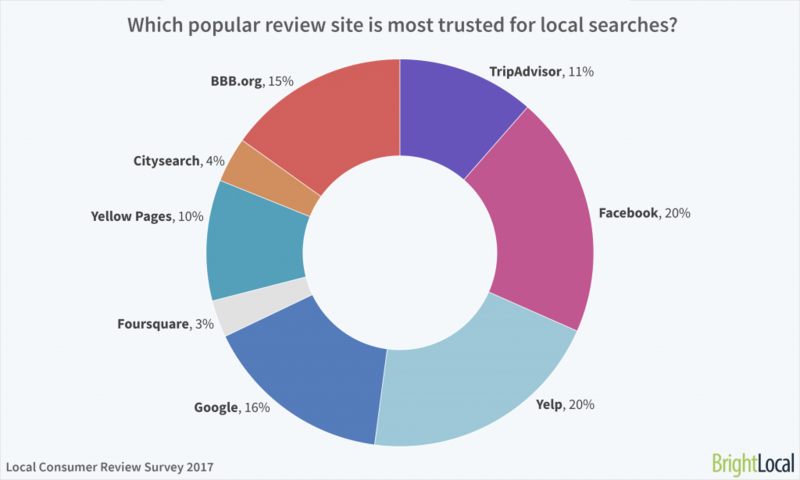 As review sites go, Google and Facebook combined are more widely used than sites like TripAdvisor and Yelp. The benefit here is that it makes it easier for you to keep track of your reviews if they're coming from the same one or two sites. It's not enough to just track reviews though. Customers expect you to respond — especially customers who leave a negative review. 53% of reviewers expect to receive some kind of company feedback within a week of leaving a negative review. 63% of customers say that companies never respond to any kind of review. It's tempting to want to ignore negative reviews — especially since positive reviews are more common. The truth is that all reviews are an opportunity for you to build customer trust and get them excited about your product. When you receive a positive review, respond with something like, “We're so glad you found that useful, thanks for sharing.” Responses don't have to be long to make reviewers feel good and reinforce the fact that they made the right decision to buy from you. Reviewers are more likely to continue buying and become advocates because you took the time to respond. For negative reviews, before you try to solve the issue, acknowledge how the experience made the customer feel. Make it clear that you sympathize with their experience and understand the situation. Taking the time to do this changes the impression customers have of your business, instills trust in them, and turns a bad experience into a positive one. Whether reviews come in via Google My Business, your company Facebook page, or some other means, make sure your customer support team takes time to respond to reviews and prioritizes the negatives ones. They want other people to know about their experience. Writing a review is their way of saying thanks and showing appreciation. They want companies to use their feedback to improve the product or service. They want to get some kind of recognition for their effort. So why not get reviewers to do more — to recommend you to their friends. The fact that they're already sharing shows their willingness to talk about your product. A refer-a-friend program backed by appropriate rewards helps acknowledge that they're a valued customer and encourages them to keep buying and referring more people to you. Reviewers may only purchase one time, but in order for them to be an effective advocate, they need to purchase more frequently. The more advocates share, the more rewards they get, and depending on the type of incentive you offer — a credit, gift card, or discount — the more likely advocates are to spend. To encourage reviewers to take part in your referral program and buy more products, check to see what products your reviewers bought in the past. Based on what they purchased, use email marketing to remind them of their purchase and to suggest future purchases to them. Get them interested in new products to spur them to refer a friend and get something they want in return. Just like it takes more than one review to convince a customer to buy something from you, it'll take more than one email campaign to get reviewers to take part in your referral offer. Create a process for identifying the best reviewers and how you'll communicate and connect with them before you start trying to actively convert them. This way there's a flow to your actions that saves you time. Be consistent, get to know your product reviewers and nurture the relationship. Remember, they've shown that they're willing to talk about your business, so use this time to build a strong foundation with them first.